The archives’ treasures are the stuff of legend—but their existence is absolutely real. Fifty-three miles of shelving. Thirty-five thousand volumes of catalogue. Twelve centuries worth of documents. 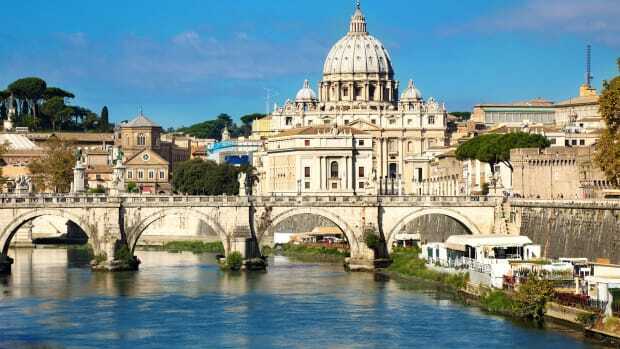 Housed in one of the most iconic bastions of religion and culture ever, theVatican’s Secret Archives are the stuff of historical legend—but their existence is absolutely real. 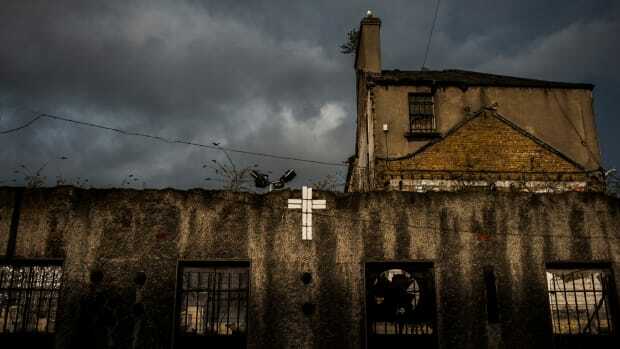 Just the name invokes the mystery and pageantry of the Catholic Church, and prompts the more imaginative to come up with sinister theories about what might lie within. 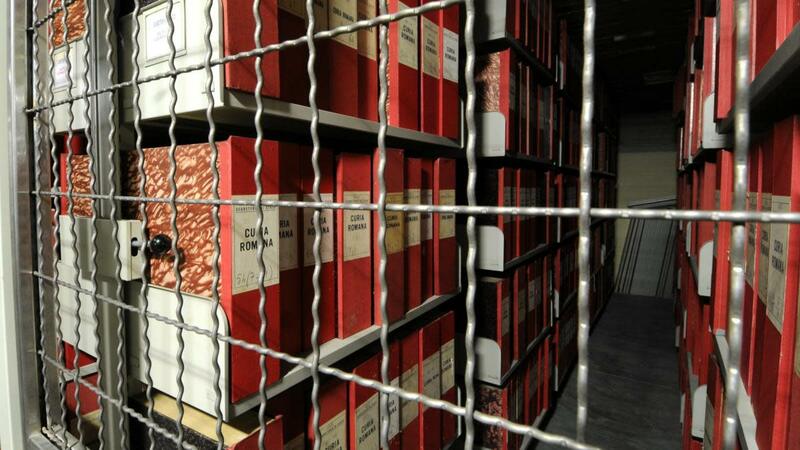 The archives’ indexes are not public—and are only accessible to scholars once they are 75 years old—and they are housed in a fortress-like part of the Vatican. The secretive nature of the Catholic Church and the potential trove within have fueled years of wild speculation about what was inside. Even today, conspiracy theories abound over its contents—like wacky speculation that the Vatican is hiding extraterrestrial beings inside. In reality, however, the Vatican’s Secret Archives are not actually secret. The word “secret” comes from a misunderstanding of the Latin word “secretum,” or private. The archives were—and still are—designed to house the Holy See’s official paperwork along with correspondence and other information related to the Pope. They also contain some of the Catholic Church’s most impressive treasures—documents that date back from the eighth century. But, until 1881, not even scholars of Christianity were permitted access to the archive. That’s when Pope Leo XIII, known as an intellectual who confronted the modernization of the late 19th century, opened the trove to researchers. These fascinating documents tell not just the story of the Church, but the rest of the world. One standout item is a letter from Mary Queen of Scots, who was executed after being forced to abdicate her throne and serving nearly 20 years in custody. She was finallysentenced to death for conspiring to murder Queen Elizabeth I, her Protestant cousin. Facing beheading, she wrote a desperateletter to Pope Sixtus V, begging for her life and slamming the “heretics” who would eventually kill her. The Pope did not intervene, and she was beheaded on February 8, 1587. Another priceless document literally changed the history of religion. 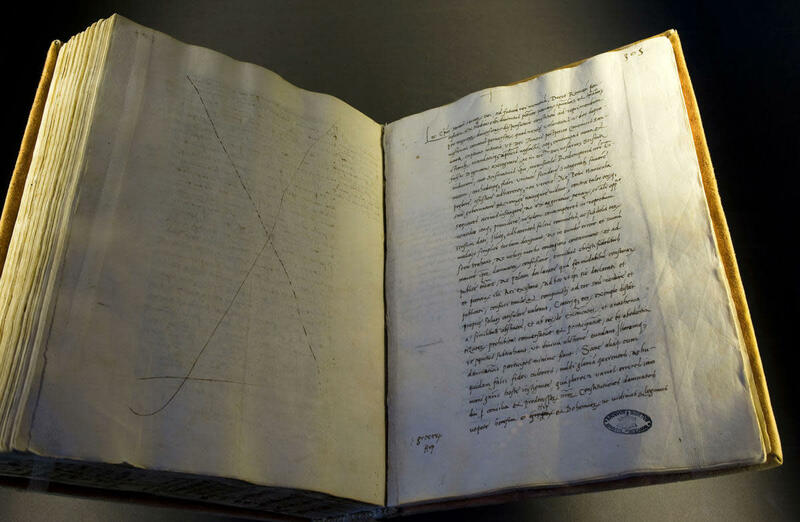 It documents the Catholic Church’s excommunication of Martin Luther, the German who inflamed Europe by turning his back on Catholicism and writing his 95 Theses, now seen as the document that sparked Protestantism. In response, Pope Leo X wrote“Decet Romanum Pontificem,” a Papal bull that kicked Luther out of the Catholic Church. This freed Luther to start a church of his own, and the schism has defined much of world history since. 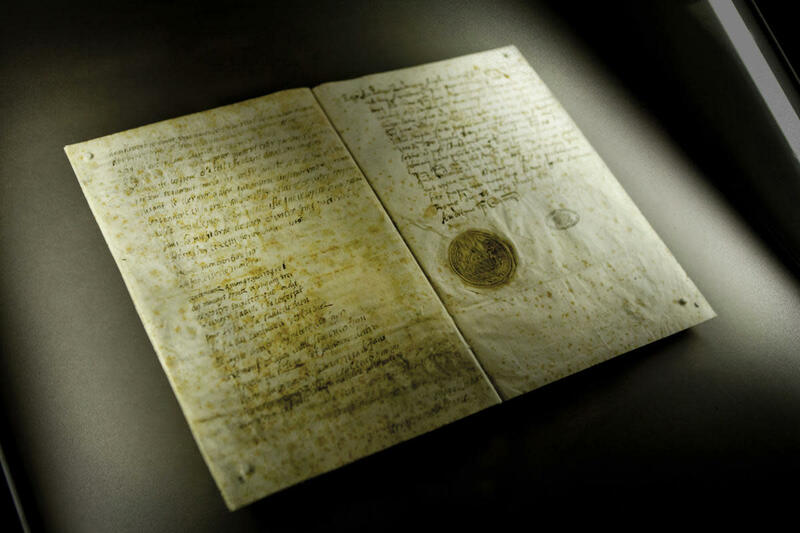 The Secret Archives also hold an extremely secretive document: the minutes of the trials against the Knights Templar. Known as the Chinon Parchment, it’s the size of a dining room table, and it documents the trials of the Roman Catholic military order for things like blasphemous behavior and heresy during the Crusades. Thanks to an archival mistake, the parchment was lost for centuries and was only found in a box containing other documents in 2001. Now it’s been correctly categorized and is available for researchers. 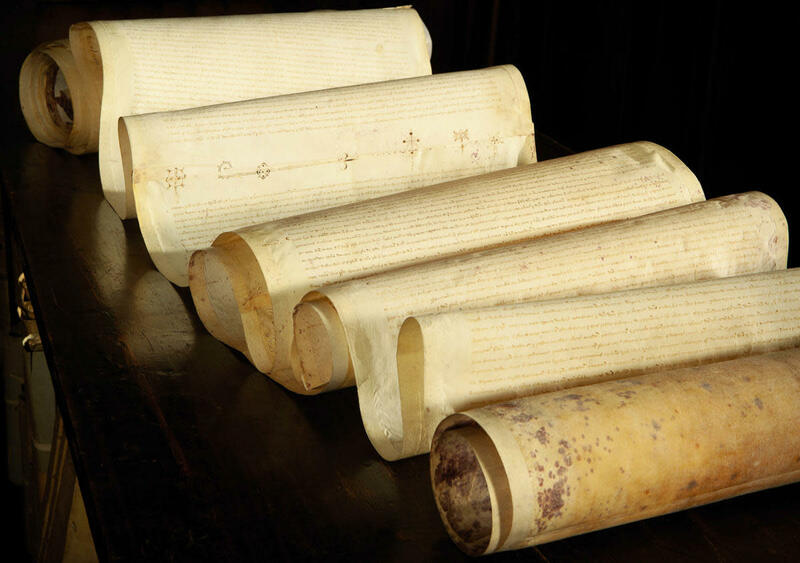 When the Chinon Parchment was made public in 2007, it effectively rehabilitated the legacy of the Knights Templar by proving that, unbeknownst to history, Pope Clement V actually absolved the group of heresy in 1308. These and other historical documents are stored near the Vatican Library in Rome. Like any archive, there are stacks and reading rooms. There’s also a bunker—a fireproof underground structure designed to protect fragile documents from the elements and fire. There’s even a school for clergy who study history. And because it’s the Vatican, there’s plenty of sacred art to peruse, too. 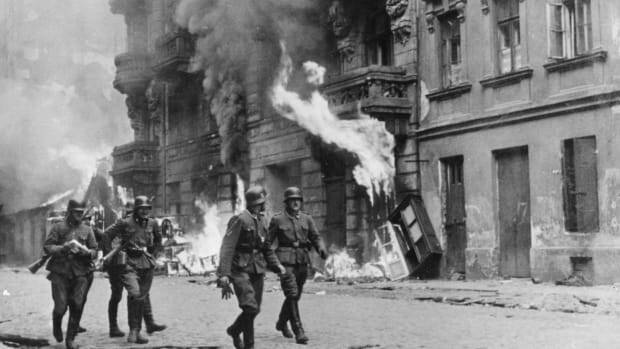 Not anyone can access the archive—it’s only open to scholars who undergo a thorough vetting process. However, in recent years the Vatican has become a bit more open with its secrets. 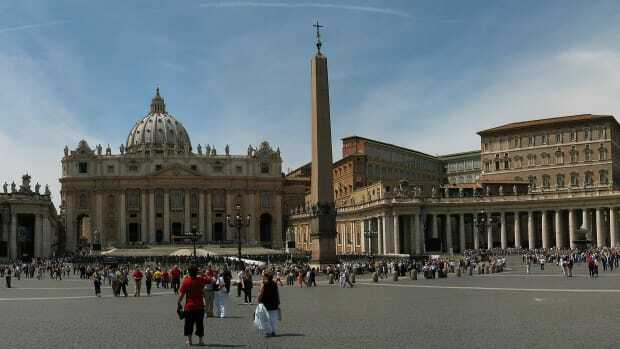 In 2010, in response to increased public interest in the Secret Archives and myths perpetuated by Dan Brown’s bestselling book Angels and Demons, the Vatican allowed journalists to tour it for the first time. And in 2012, the Vatican Secret Archives put on a public exhibition of some of its most important documents in celebration of its 400th birthday. But that openness belies a few real secrets still kept in the archival trove. 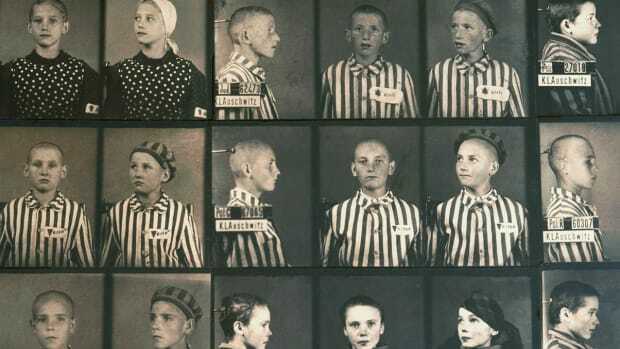 Everything dated after 1939 is still closed to the public, including the papers of Pope Pius XII, whose silence during the Holocaust has been interpreted as collaboration with Hitler. Though the church has released certain documents it considers to be favorable to Pius XII, it refuses to release them all. 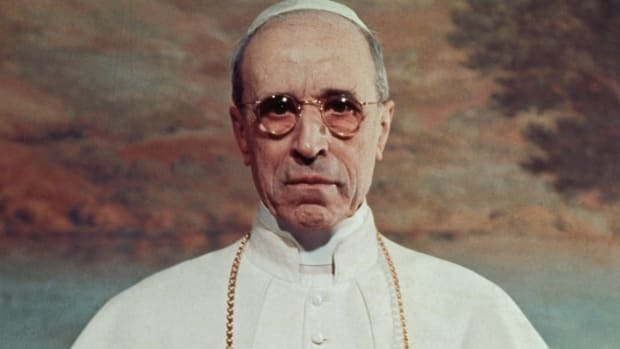 The prefect dismissed pressure to release documents about Pius XII, calling it a “strange phenomenon” and implying that researchers were driven by a desire to take down the Catholic Church. Which brings us to what could be the most controversial documents in the Secret Archives—ones that relate to the ongoing sexual abuse scandal within the Church. As it turns out, every diocese has secret archives, too, and many have helped corroborate the Church’s participation in the abuse. But documents at the Vatican’s Secret Archives are only released once they’re at least 75 years old—and the archive’s true owner is not the Church, but the Pope. Though people can sue individual dioceses for their information, the Church itself is equivalent to a sovereign nation and can do what it pleases. The Pope is the only one who could release the documents early—and as it looks now, it could be decades before journalists, historians and victims learn more about the Catholic Church’s role in the abuse.